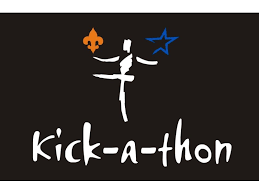 I am supporting my granddaughter, Mary, and her dance team by raising money for the annual Kick-A-Thon. Every family we know has been touched in some way, shape, or form by cancer. We need to do all that we can to eradicate it and overcome the devastation it causes. We are looking forward to another successful year so that we can continue to fight this disease and support victims and their families who are struggling with it now. It’s amazing to think that the dance teams at St Charles East and St Charles North have raised over a million dollars for this worthy cause to date. 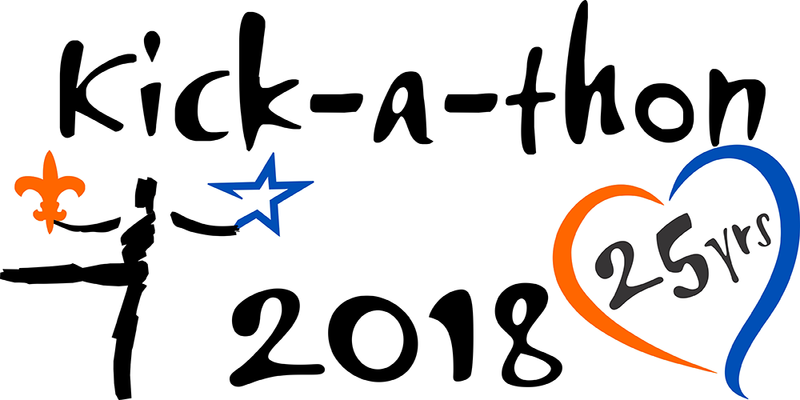 Please come and have fun on Kick-a-Thon night. Add your support by donating on line or writing a check for me to take with me to the event. Checks can be made out to Kick-A-Thon and must be delivered to me by September 28. You can support Mary directly by selecting her name from the list to the right and following the prompts.